To launch the Froebel Decade theme for 2014: Froebel and Nature, children around the world will be planting fruit trees and caring for them to celebrate the birthday of Friedrich Froebel on 21 April. This contributes to the preservation of the educational landscape imagined by Friedrich Froebel with his neologism “kindergarten”: educational spaces that combine caring for plants, active learning and music. 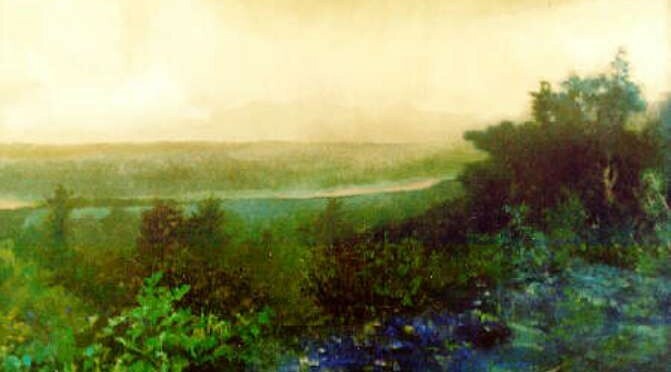 Froebel Gallery artists are not followers of trends, but rather interpreters of various aspects of life which they create for themselves and the viewer. The Gallery strives to enrich the immediate community of New York’s Capital District, while creating opportunities for artists to progress, develop, and interact with an appreciative public. 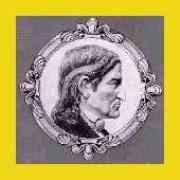 The Gallery’s philosophy follows closely that of Friedrich Froebel, that diversity is natural and desirable. 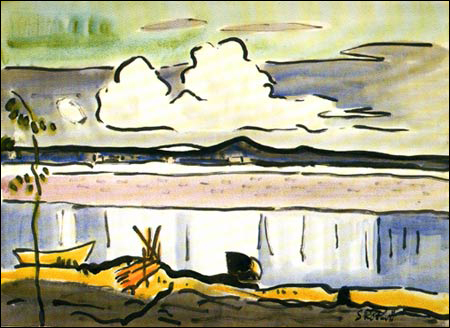 ‘The White Cloud (Die weisse Wolke)’, Karl Schmidt-Rottluff, 1936, watercolor and black ink on off-white wove paper. The only American museum devoted to the art of German-speaking Europe, the Busch-Reisinger features treasures from the medieval to the modern periods. Harvard, like most American universities, owes its ideals of scholarship to German rather than French or English models. Rainbow, 565 Bourke Street, Melbourne. Brass sunlight pours through a stainless steel rainstorm producing a stainless steel rainbow. 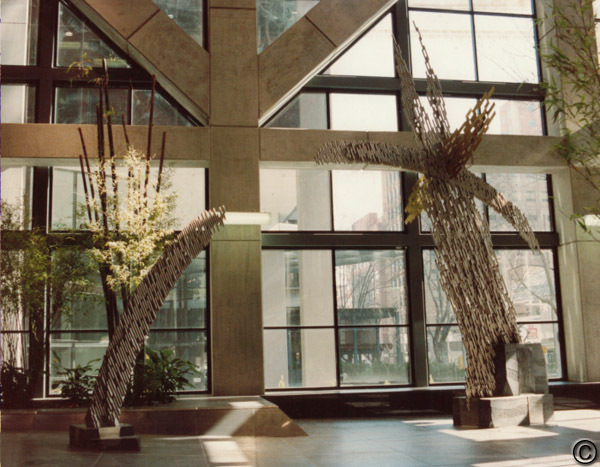 One of Michael’s larger sculptures. 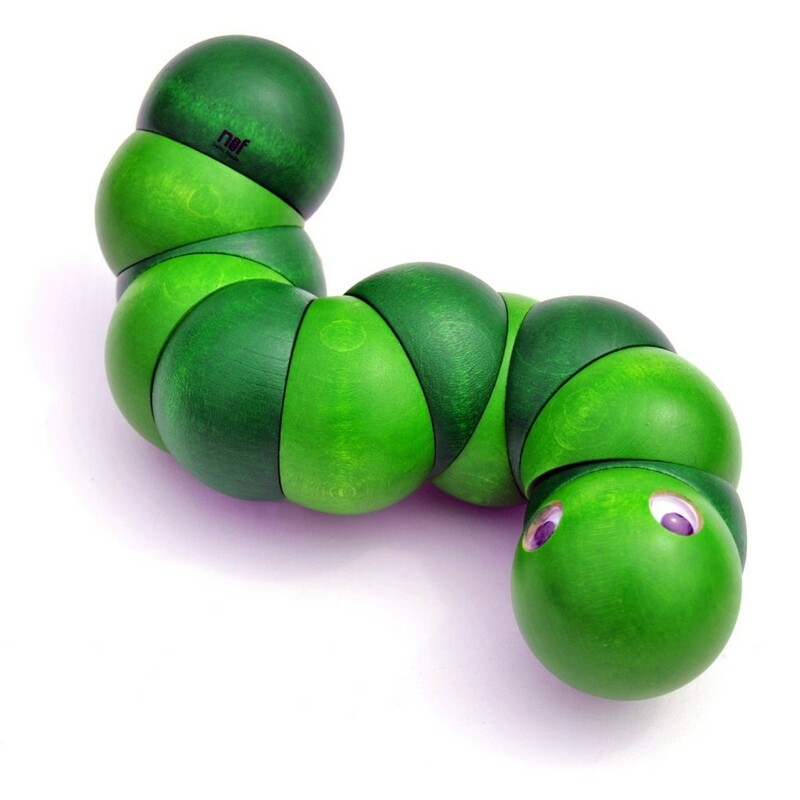 A wooden caterpillar for children, that promotes and encourages discovery and hand-eye coordination. Hand inspected child safe finish. Juba is a wooden caterpillar designed by Xavier De Clippeleir. This toy caterpillar can bend and twist to your heart’s content. For over 60 years the Naef brand of Switzerland has been synonymous with quality, safety, and customer loyalty. Copyright © 2014 by Froebel Galleries LTD. All rights reserved.